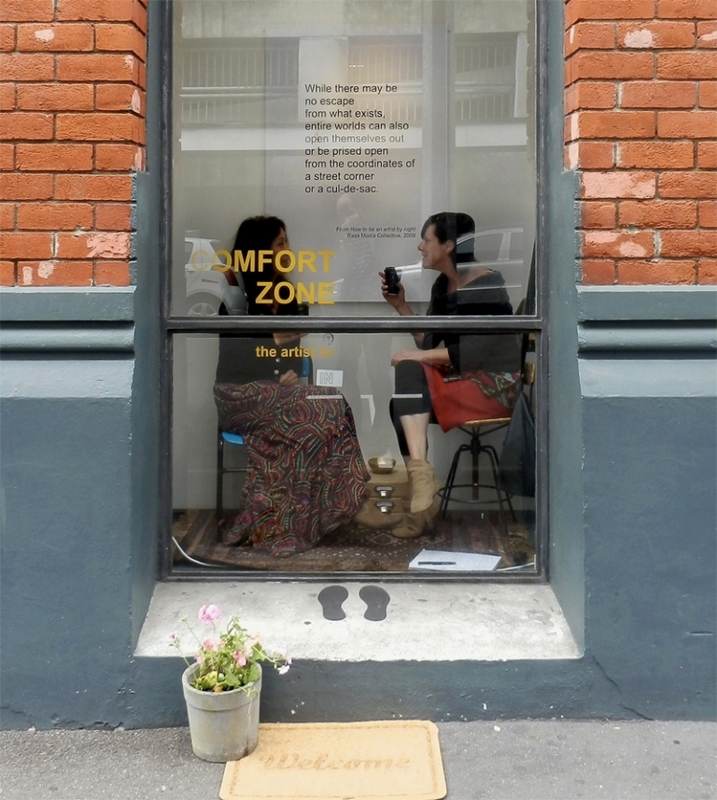 12 November – 9 December: Artist-in-residence at The See Here, 19 Tory St, Wellington, NZ. “The paradox of an artist’s life is that in order to prepare for production, the artist must engage with time in a non-instrumental way, while this engagement at all times can represent a fundamental distraction from production”. As the inaugural beneficiary of The See Here’s Artist-in-residence scheme, I opted to use my four weeks as an opportunity to focus on my creative practice. 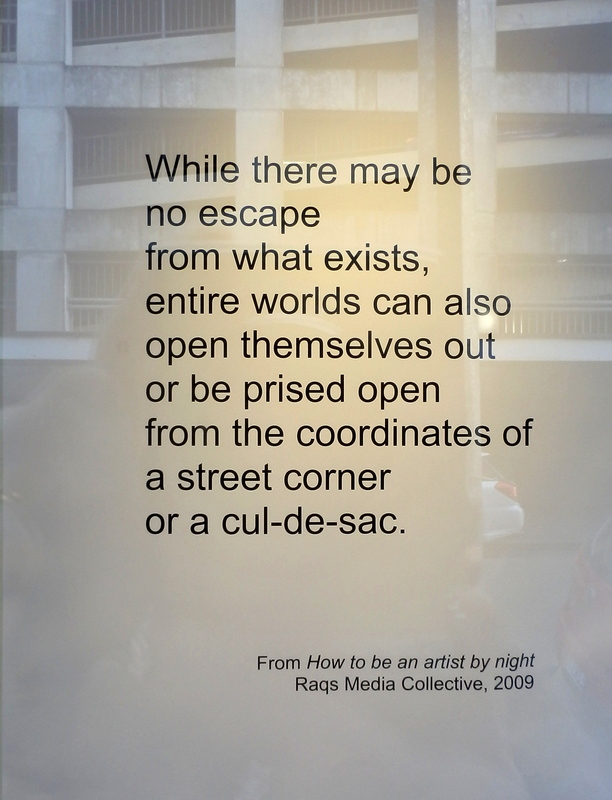 Seeking the kind of time that can be “a vessel and receptacle for learning”, I embarked upon the residency with no expectation of specific outcomes, just a desire to ring-fence some guilt-free time for reflection, for contemplation, for investigations that do not necessarily demand results. Hope all is working out well for you.